These days, more and more companies decide to pursue their bold ambitions by opening satellite offices in different parts of the globe. This is an amazing opportunity to boost their influence and their profit margins; nonetheless, this decision also leads to a series of inevitable changes and new requirements that should be handled with maximum care by all business owners. For instance, companies that have to establish and maintain solid relationships with remote clients, partners and staff members require the very best business video conferencing solutions designed to fill in the gaps created by distance, improve communication and enhance productivity. Now, these highly beneficial elements are no longer a luxury, but a real necessity for businessmen who strive to take their enterprises to the next level on time and on a budget. “As the software-based solutions evolve, we expect to see greater adoption of videoconferencing at lower price points,” explains Roopam Jain, Frost & Sullivan’s industry director of Unified Communications and Collaboration, cited by Corporate Tech Decisions. Here are three of the most important reasons why business video conferencing options are a must-have for bold players who want to make a name for themselves on a larger scale. The question is this: can you really afford to ignore the crucial importance of video conferencing, highlighted in almost any field? Video conferencing usage has witnessed a 50% growth only in 2012, and it becomes increasingly popular as more and more people realize that this revolutionary communication method perfects daily interactions with a broader audience and triggers considerable savings. 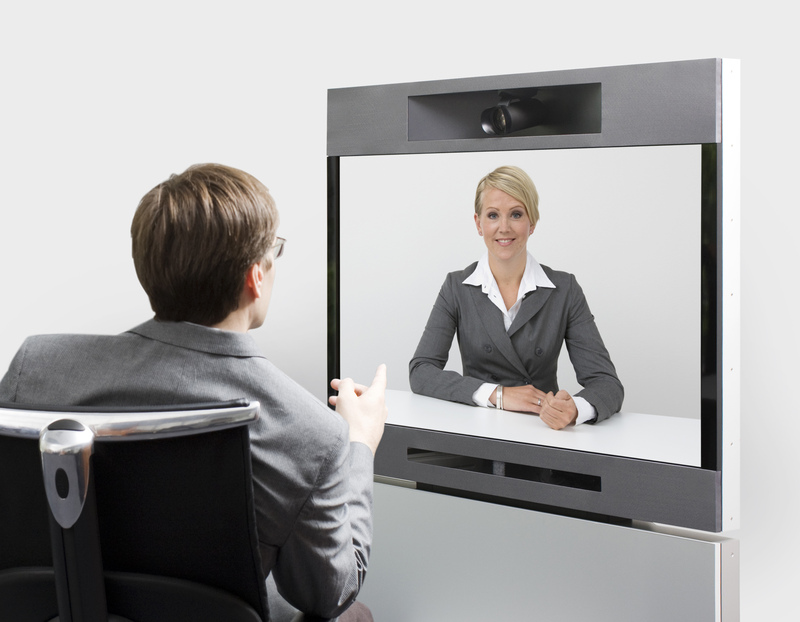 A new market study conducted by NPD In-Stat, mentioned by Social Media Today, reveals that videoconferencing is expected to hit a new record of 550 billion minutes of video calling, recorded until 2015. 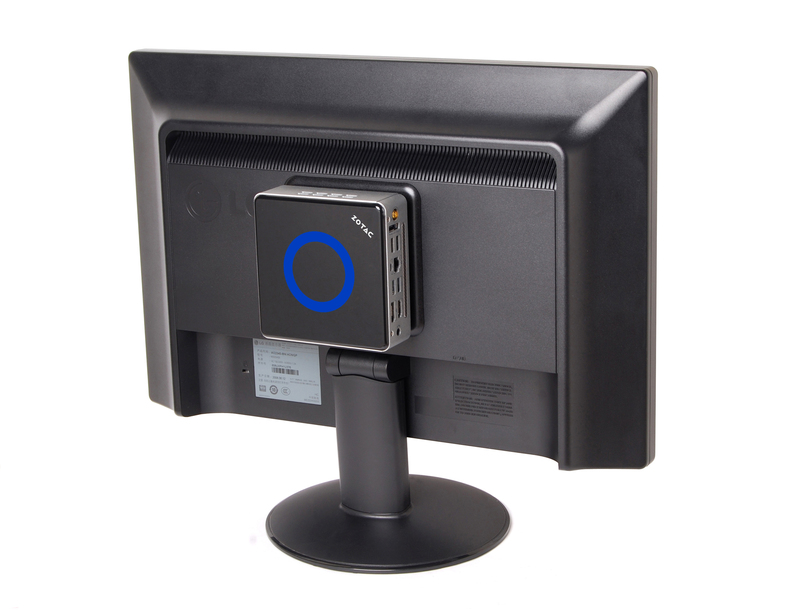 Moreover, the same source indicates that emerging videoconferencing solutions come from leading players like Skype, Tango, Google, Microsoft Kinect, ooVoo, and Raketu. Video conferencing reduces travel expenses, consolidates the relationship between clients, partners, and employees, and boosts the productivity of any enterprise. As this revolutionary technology proliferates and becomes a powerful ally for more and more companies, businessmen feel the need to organize meetings with multiple participants. This method, entitled multipoint calls, is now utilized on a large scale. Now, the successful, result-oriented meetings include several meeting rooms and a considerably larger number of users. Multipoint calls enable participants to express their ideas in front of different segments of public, in a time-effective manner. This communication method is highly effective, as it encourages the participation of several categories of users and allows participants to address different aspects without wasting any time in the process. Most importantly, business video conferencing solutions manage to prevent misunderstandings and eliminate communication barriers created by distance. At the same time, as technology evolves at a fast pace, users get the opportunity to connect with their clients, partners, or colleagues using a wide range of video-enabled devices. This is the main reason why interoperability is an important requirement in the business sector. No matter what type of gadget they use to get actively involved in a meeting, smart business video conferencing solutions should enable participants to profit from flawless interactions anytime, anywhere and set up a thriving collaboration environment. To be able to select the right business video conference solution for you, you must understand some of the most important trends and current approaches leading to a higher number of satisfied customers. The Wainhouse Research Paper provides concise answers to some of your most pressing questions and enables prospects to make an informed decision when it comes to identifying and implementing the best video conferencing alternative tailored to their specific needs. Of course using video conferencing technology is a smart way to to do business but there are still occasions when face-to-face meetings cannot be substituted. Business people will still need to book conference and meetings rooms so if you have rooms to rent out having a streamlined, easy to use booking system like MeetingsMaker on hand to do the heavy lifting is a must. 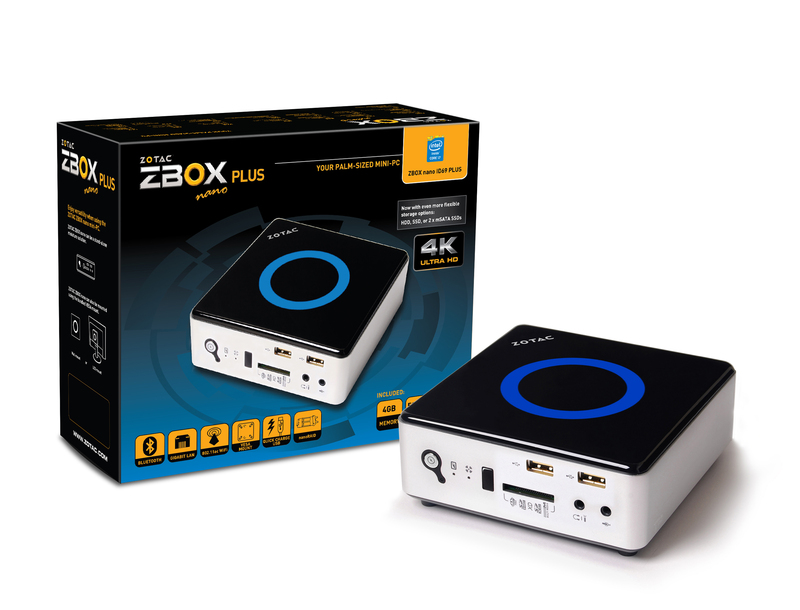 ZOTAC International, a global innovator and manufacturer of graphics cards, mainboards and mini-PCs, today turbo boosts the 4th Generation Intel Core ZBOX nano series with the new ZBOX ID68 and ID69 series mini-PCs. 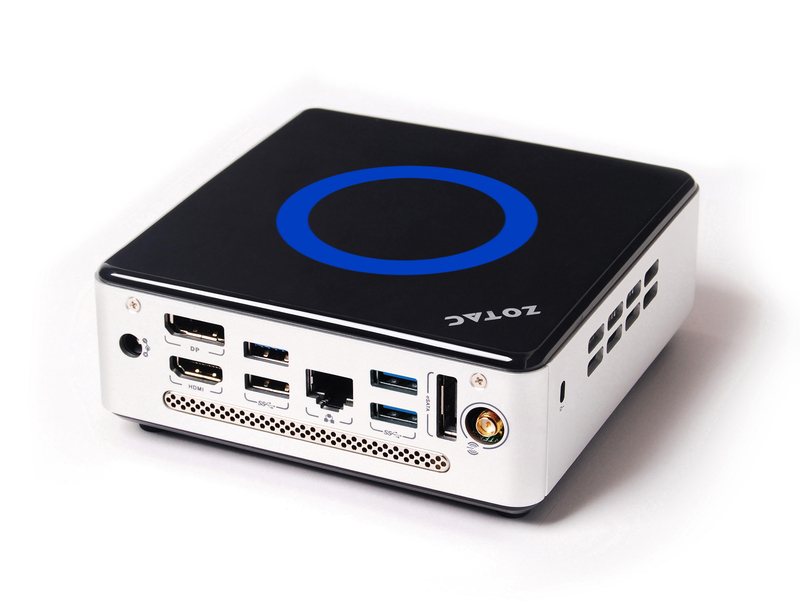 The new ZBOX nano duo integrate Intel Core i5 and Core i7 processors with Intel Turbo Boost technology to take the palm-sized form factor to new performance heights. 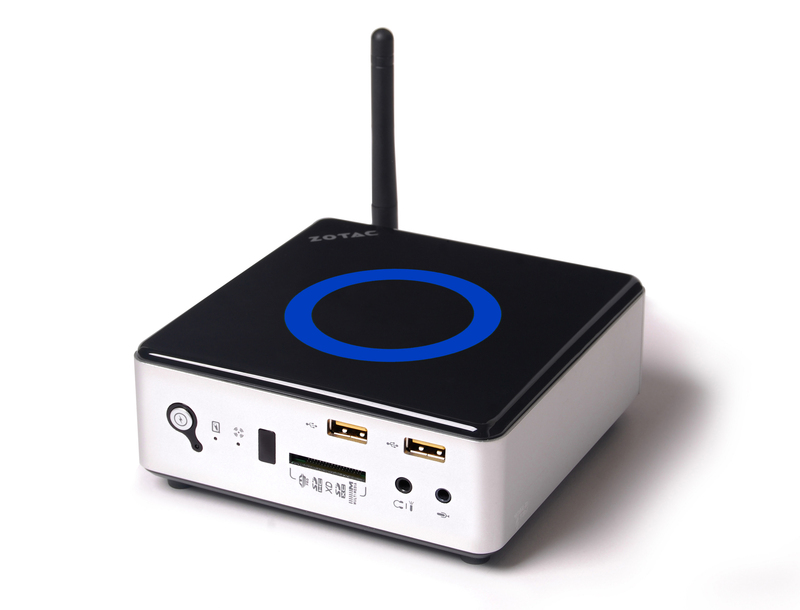 “The new ZBOX nano ID68 and ID69 series are our most powerful palm-sized mini-PCs yet. The addition of Intel Turbo Boost technology enables the two ZBOX nano ID68 and ID69 series to deliver performance comparable to much larger systems while consuming much less energy,” said Carsten Berger, senior director, ZOTAC international. Users that want a taste of Intel Turbo Boost technology can opt for the ZOTAC ZBOX nano ID68 series with a high-performance Intel Core i5 4200U that can turbo boost up to 2.6 GHz. Demanding users that require the best performance available from the compact form factor can step up to the ZOTAC ZBOX nano ID69 series with an Intel Core i7 4500U processor that turbo boosts up to 3.0 GHz. 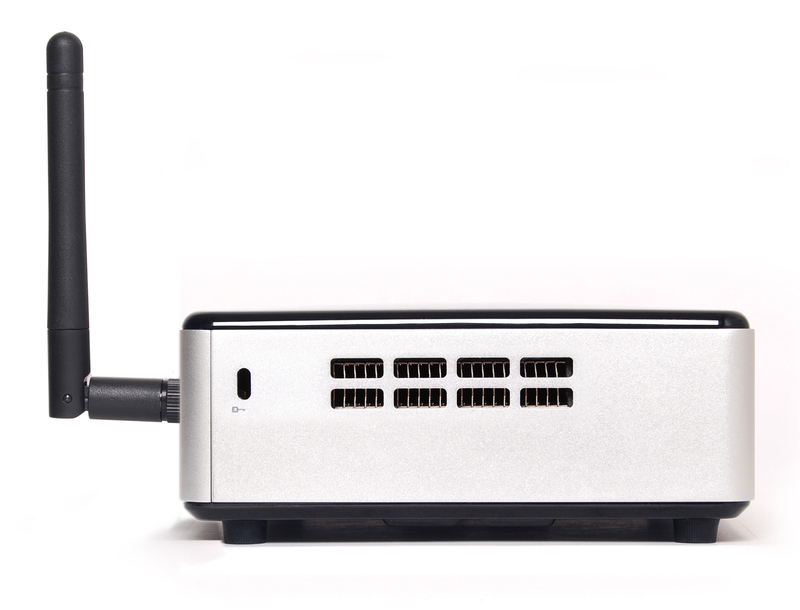 There’s plenty of connectivity on the ZOTAC ZBOX nano ID68 and ID69 series with plenty of USB 3.0 ports, eSATA for fast storage expansion, DisplayPort and HDMI outputs and high-amperage charging front USB 2.0 ports. High-speed 802.11ac wireless networking and lightning-fast Gigabit Ethernet enables the ZOTAC ZBOX ID68 and ID69 series to maximize networking performance via wired or wireless home networks. 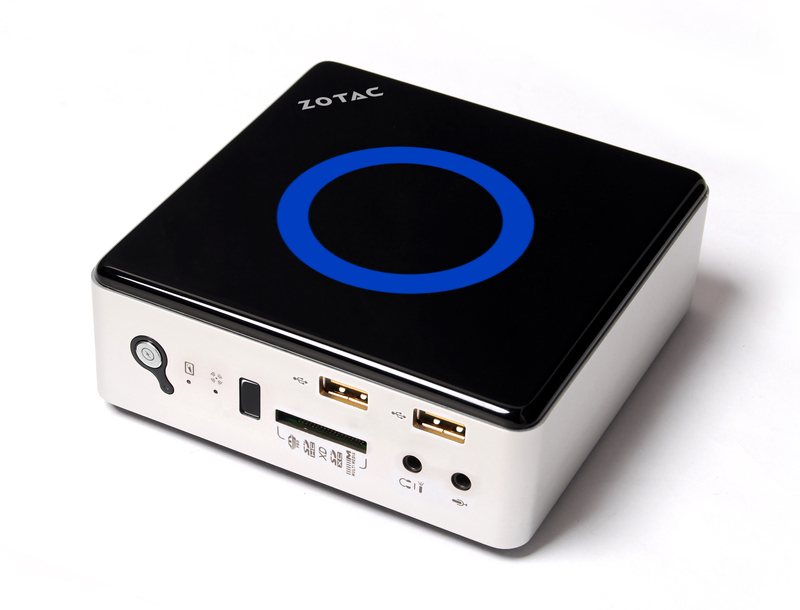 It’s time to play with the ZOTAC ZBOX ID68 and ID69 series! ZOTAC is pleased to TurboBoost the 4th Generation Intel Core ZBOX nano series with the new ID68 and ID69 series mini-PCs.